Social media marketing has been a major game-changer in today’s medical field. It has proven time and time again to be a powerful way to reach patients and other healthcare professionals while also bringing new education and understanding to the masses. People are sharing information on their health with hospitals, insurance companies, doctors and drug companies. However, it is important to remember how sensitive information is now being shared on the web and how important it is to be aware of the HIPAA guidelines that govern the sharing of this information. 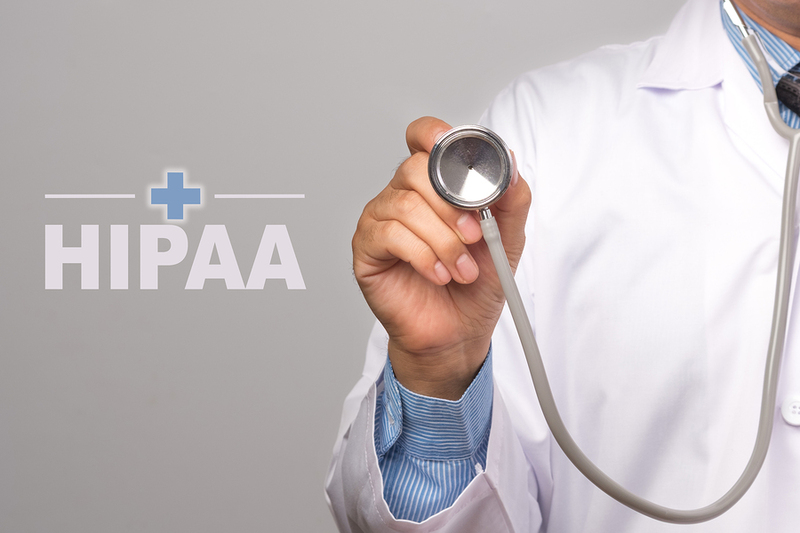 Here are some of the major “do’s” and “don’t’s” of marketing with HIPAA. Do: Use social media to introduce members of your medical care team. This is a safe way to use social media that won’t put anyone at risk. Do: Provide updates on new technologies, research, and breakthroughs. This is the type of information that promotes your medical office without violating HIPAA guidelines. Do: Offer general information about common ailments. This is a way of helping patients through social media without necessarily treating them over social media. Do: Use social media as a tool during times of crisis. For example, if there is an outbreak of the flu or another virus, social media can be a great tool to help spread the word. Don’t: Use social media to collect personally identifiable information. This is something you need to be careful of. You shouldn’t be using social media ads to collect things like credit card information. Don’t: Post patient data on your profile. A physician in Rhode Island was fired for posting patient data on her Facebook page, even though this individual’s name was never mentioned. This physician did, however, put enough detail about their injuries for others to guess who the patient was. Don’t: Allow photos in your facility. When it comes to photos the safer you are, the better. Say a patient takes a selfie in the hospital, and posts it on your Facebook page, and doesn’t realize another patient is in the background. If that is shared on Facebook, it could be a HIPAA violation if the patient in the background didn’t agree to the image. Now that you have a general idea of some of the rules and guidelines governing marketing under HIPAA, you may want to consider having some industry experts help you develop an online marketing plan that will work for you. Here at Life In Motion, we can help make sure that you have a HIPAA-compliant marketing plan that will reach potential patients and customers and give you that edge on the competition you have been looking for.